Also known as [email protected] Seed to Stem is a program that promotes science, technology, engineering & mathematics (S.T.E.M.) through educational project-based classes. 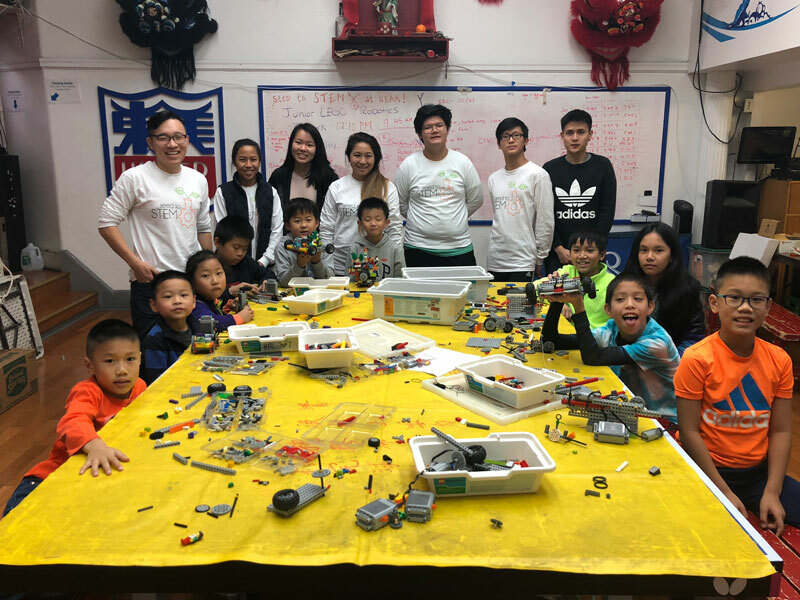 (Currently offered during Fun Fun Saturday ) Description: Students will learn the science behind robotics and mechanics then work on a project using legos and motors. 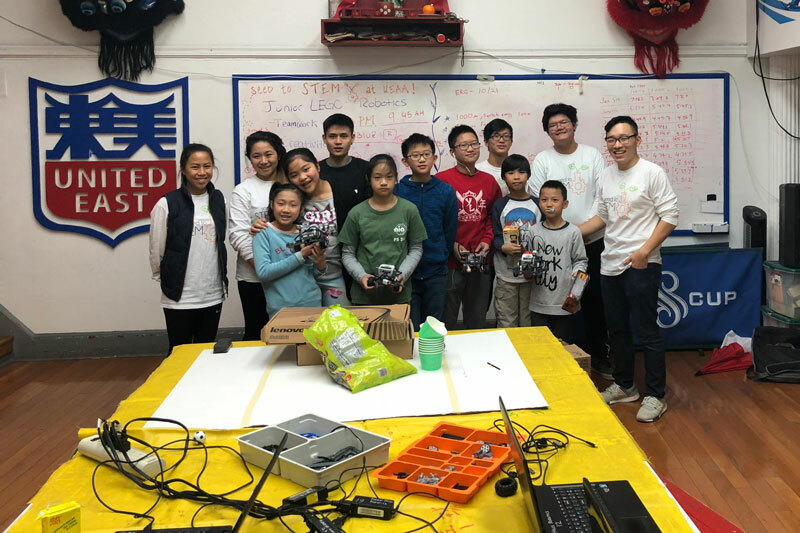 Description: Students will design, build and program a robot to complete tasks on a playing field.